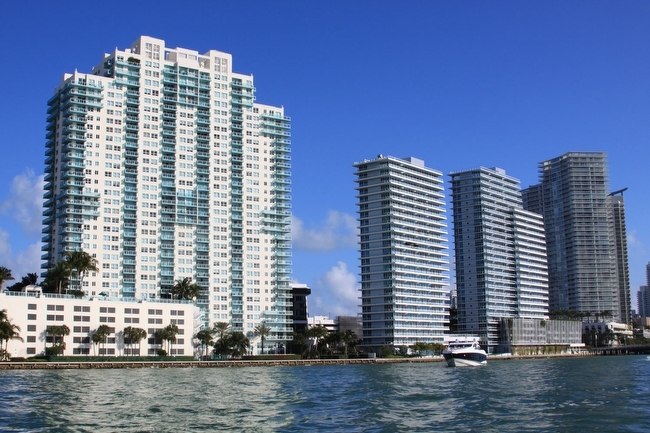 The Floridian, completely revitalized and renovated in 1997, is conveniently located directly on Biscayne Bay just north of Fifth Street, just steps from the Miami Beach Marina, Whole Foods Market, and a variety of popular restaurants and shops. 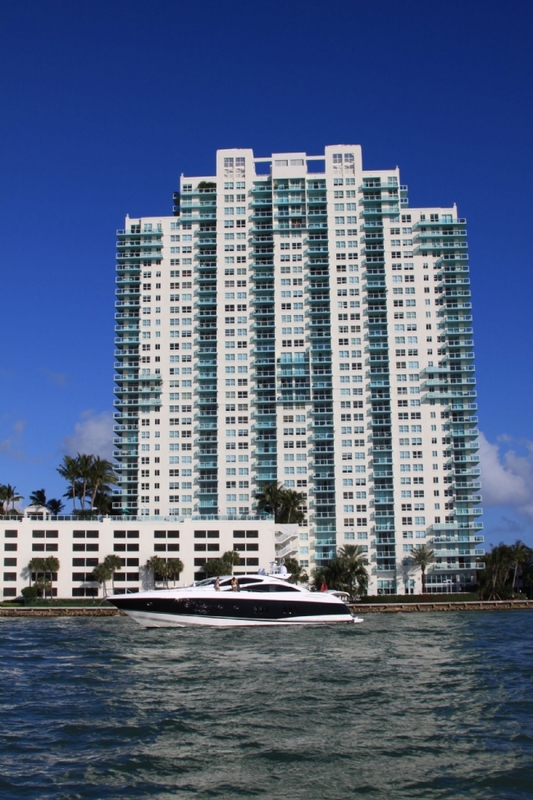 Its owners enjoy a luxury lifestyle with tremendous value for a luxury waterfront South Beach address with flexible leasing options as an added bonus. The Floridian’s attractive 1, 2, and 3 bedroom residences are complete with stainless steel appliances, granite countertops, large walk in closets, whirlpool tubs, and spacious balconies to relish the stunning views of South Beach to the Ocean, and Biscayne Bay to the sparkling Miami Skyline. In addition, residents enjoy 2 heated swimming pools, whirlpool tub, fitness center, Spa with spinning and rollerblade classes, Tennis Courts, Business Center, Media Center, and even a Sundries Shop. Stunning bay views, 2 bedroom 2 bath directly over the bay, extra large wraps around balcony. Porcelain floors,granite kitchen with Stainless appliances. Low floor location right over the water gives the impression of being on your private yacht. Prime covered 1 parking space #315 on the same floor as the unit, walk right in. 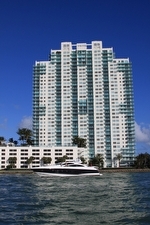 Building has 2 bay front pools, 2 gyms, business center, spa facilities, store, valet and more. New window shades will be installed throughout the apartment.